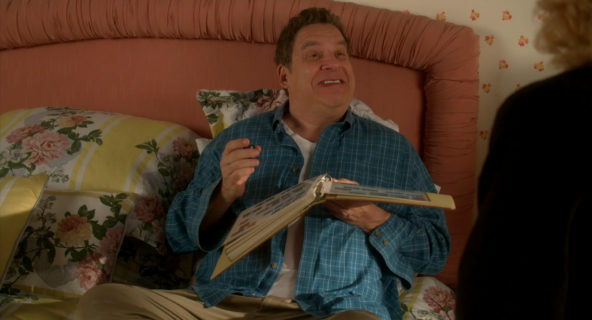 Continue reading"The Goldbergs to Highlight Stamp Collecting in “Bohemian Rap City” Episode on November 7"
Continue reading"Hinged vs Never Hinged Stamps"
Continue reading"How to Find the Value of Your Stamps"
Continue reading"Forever Stamps – Explanation, History, and Current Value"
Continue reading"Forever Stamp Price is Now 50 Cents"
Continue reading"My Experiences at StampShow 2017 in Richmond, Virginia"
Continue reading"Is Stamp Collecting Dying?" 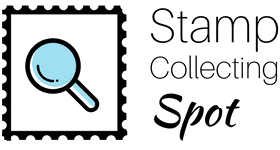 Stamp Collecting Spot 2.0 Is Here – Amazing New Features Released! 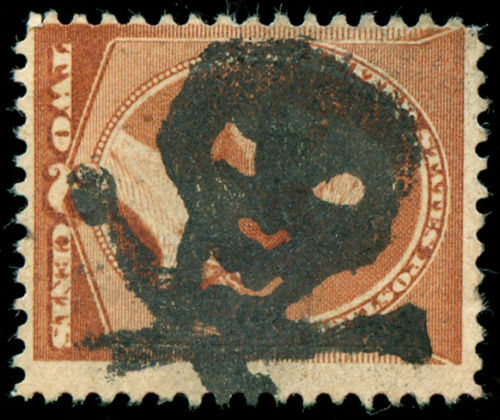 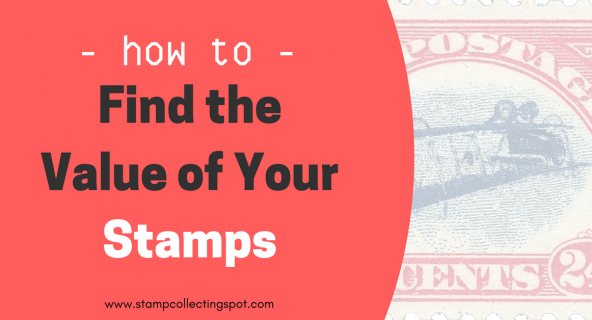 Continue reading"Stamp Collecting Spot 2.0 Is Here – Amazing New Features Released!" 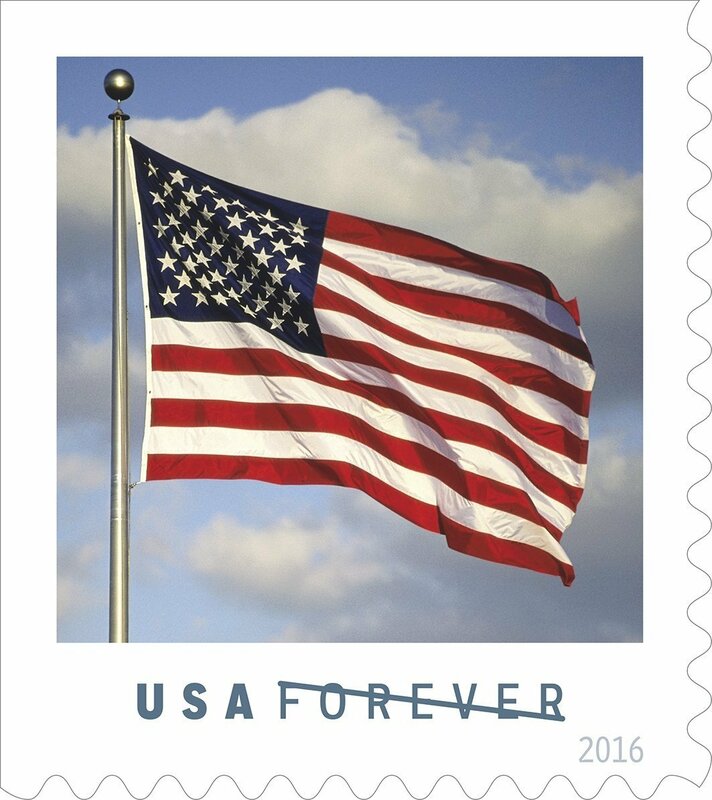 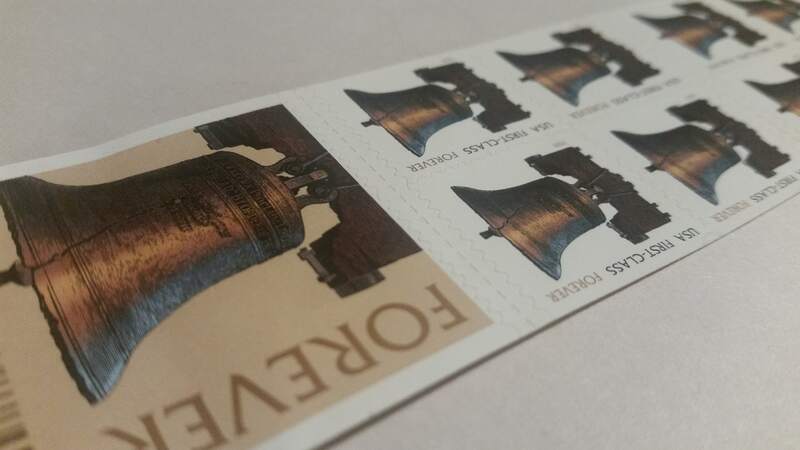 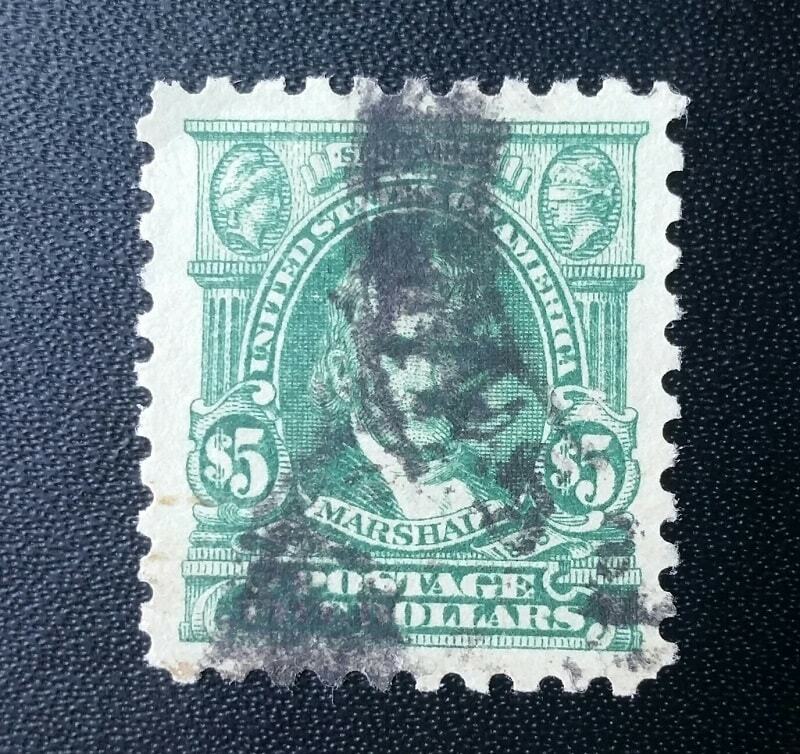 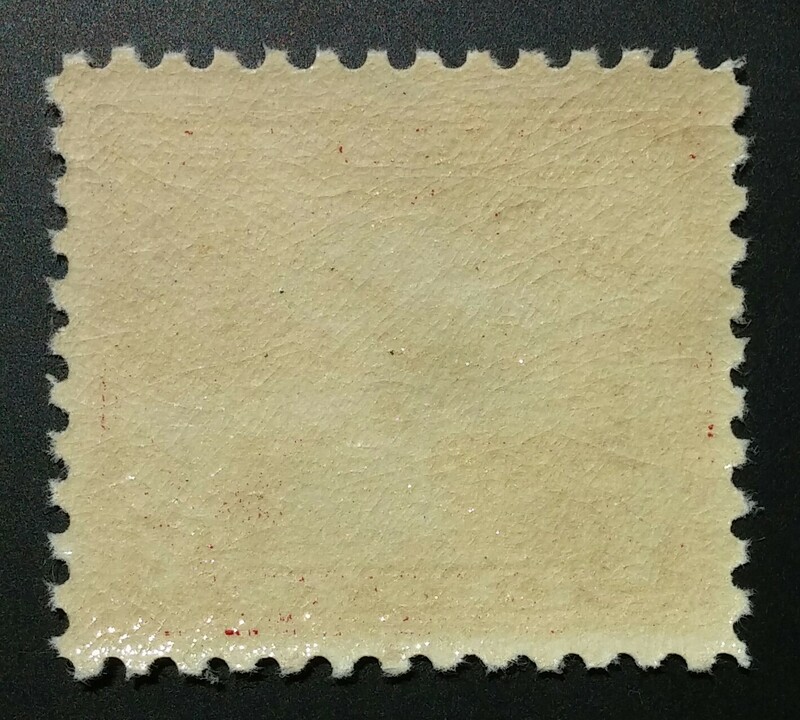 Continue reading"Social Network for Philatelists? 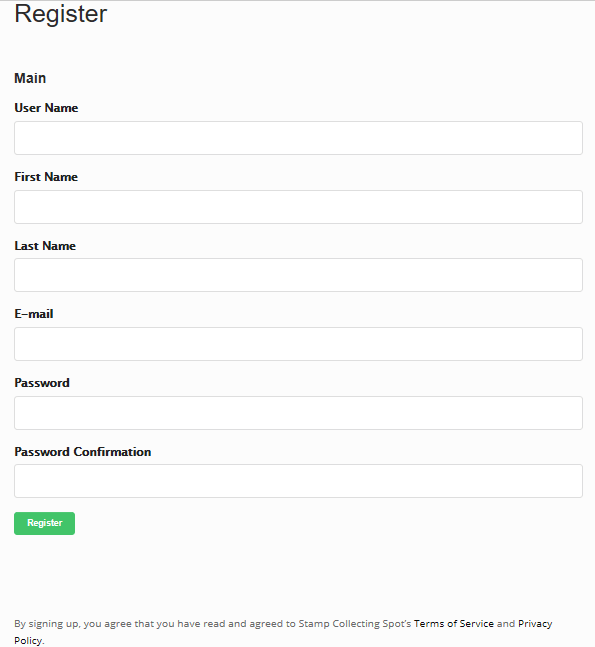 3 Powerful New Features Coming Soon"